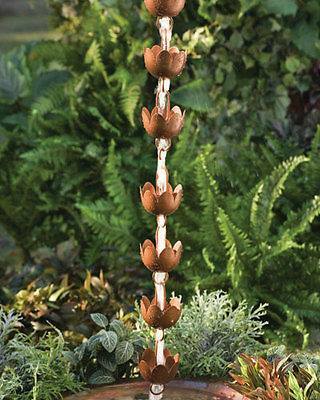 Rain chains are an ancient Japanese alternative to the common downspout. These beautiful chains transport rainwater to the ground and are lovely to listen to. 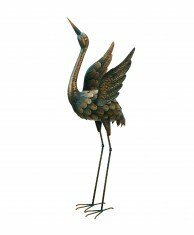 These beautiful wrought iron cranes lend a regal air to any garden. 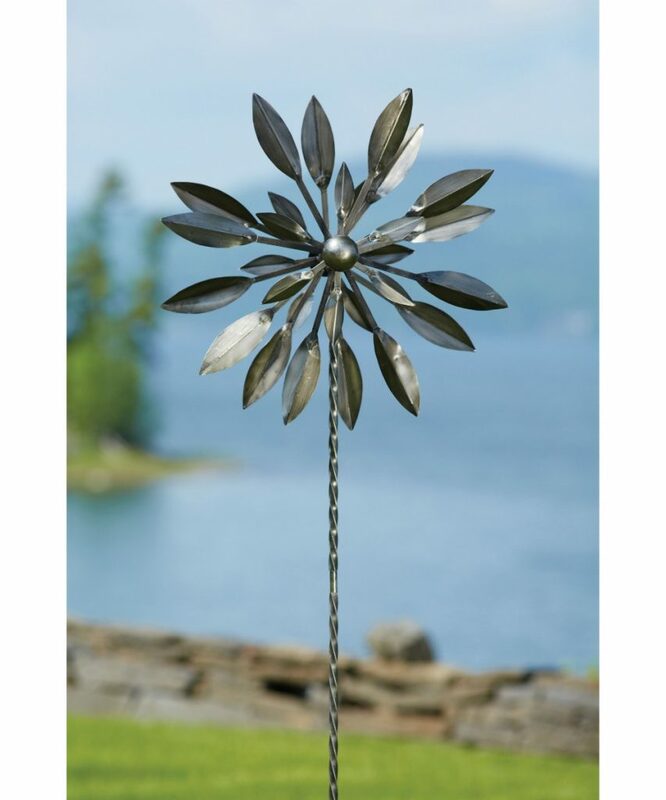 Wind spinners turn cold and windy days into something beautiful. Ancient Graffiti’s spinners are high quality and built to last. 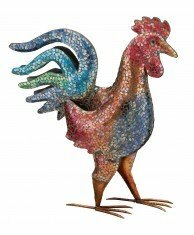 This beautiful mosaic rooster is colorful and unique. Regal Art & Gift creates sturdy and elegant works of art. 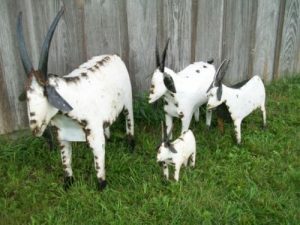 These wrought iron goats are quirky, fun, and perfect for garden or house décor. 100% Imported and hand crafted by Mexican artisans. Rustic Arrow garden art is always unique and crafted with attention to detail. 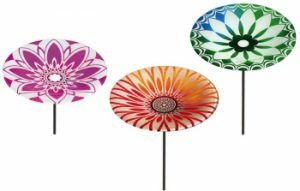 These beautiful glass birdbaths will attract wildlife to your garden and complement any garden setting. 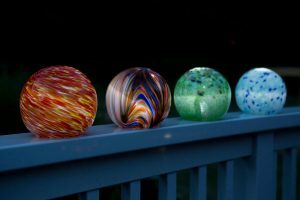 Light up your garden with these elegant glass solar spheres. 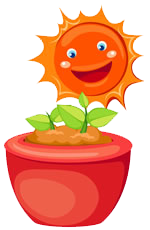 Echo Valley Solar Spheres are hand blown and harness the power of the sun. 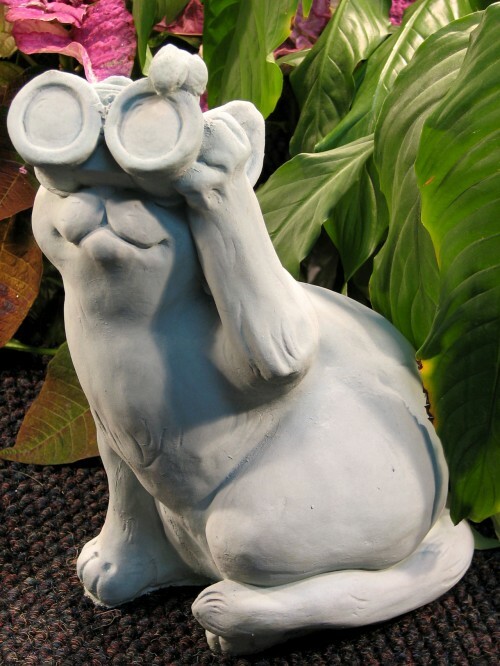 Show your playful side in the garden with Nichol Bros Stonework Birdwatching Cat. This garden cat is made with long lasting cast stone. The Greenman Raven adds a gothic charm to any garden display. 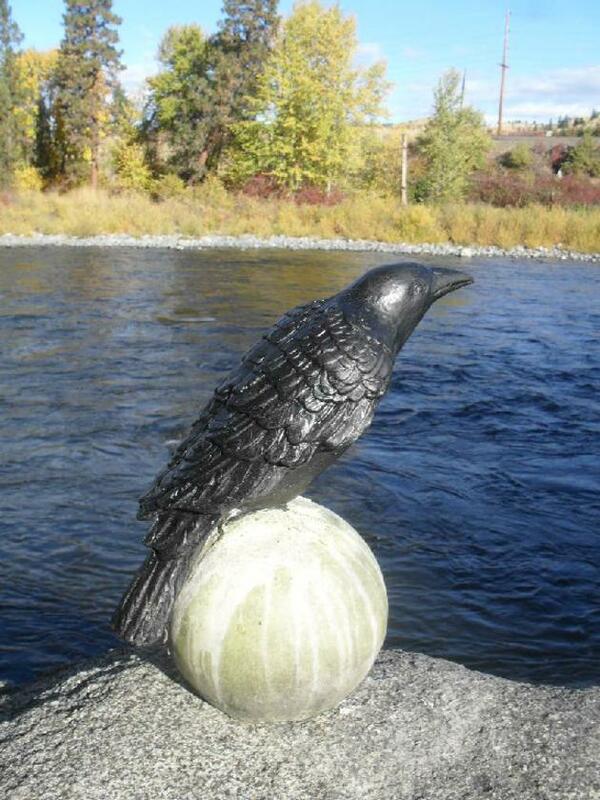 Ravens are intelligent and elegant, and this sculpture represents those qualities.